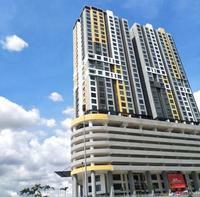 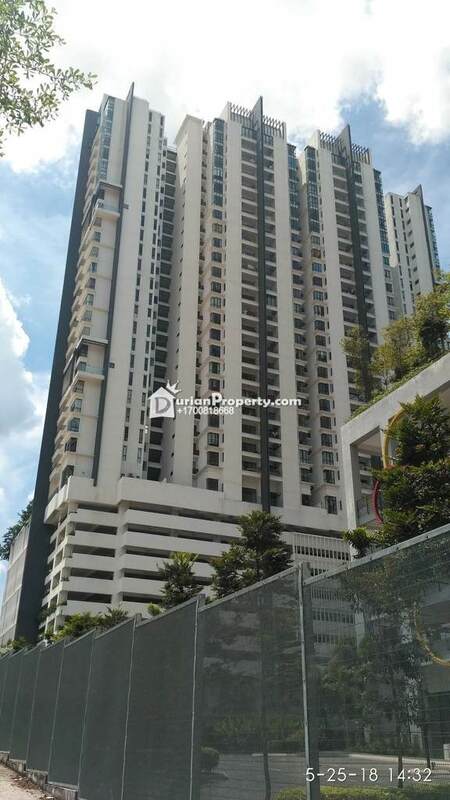 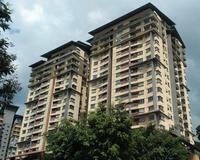 YOU Residences @ YOU City Cheras is located along Jalan Kinabalu, off Lebuhraya Cheras-Kajang in Cheras, Selangor. 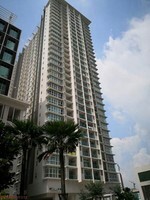 This is a freehold high-rise serviced apartment development housing a total of 370 units. 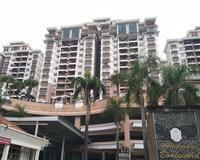 You may view You Residences Profile here.